Online Turf are quality North West turf suppliers to domestic customers, businesses and golf clubs throughout the UK. All of our North West turf is grown from only the finest seed on our own 600-acre nursery in Lancashire in North West England. 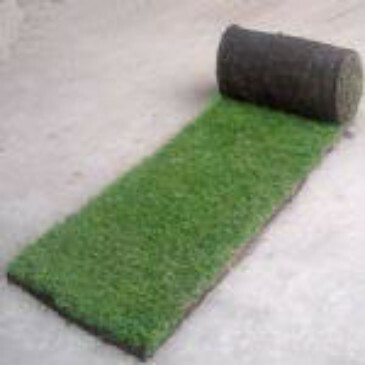 We provide a range of turf varieties to suit your different needs. 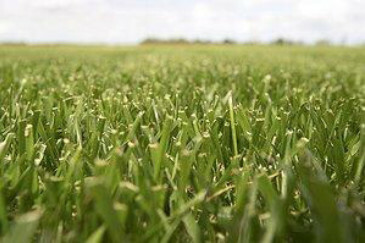 We use only the finest sandy soils for growing turf, and our grass seeds are all the highest quality STRI-rated cultivars. We strongly recommend that you lay your turf as soon as possible to keep your new lawn green, healthy and free of weeds/ pests. Check out our comprehensive turf laying guide and our pests section so you know how to prevent and identify common garden pests that may come your way. By browsing the 'Farm Tour' section of our website, you can see how the growing process is carried out and then through our turfcam you can see the quality of the turf being distributed that day. 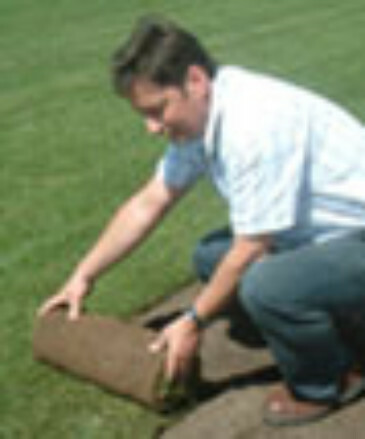 Northwest Turf has been growing quality turf for 15 years and we have many satisfied customers. You can view the responses of some of these customers by clicking on the feedback section of our website. 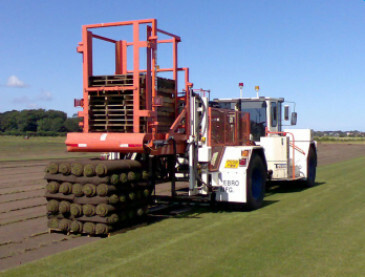 We deliver North West Turf on a daily basis straight from fields within the North West region. North West Turf is grown from seed by ourselves and is fed, mown and harvested by our North West Turf experienced staff. If you would like to view North West Turf please see our Online Farm Tour and see how we create the beautiful quality of North West Turf for yourself. We are proud to be the North West turf supplier for many professional landscapers and UK golf clubs who recognise the importance of using the highest quality grass turf available and rightly demand the finest quality and service tailored to their particular needs. 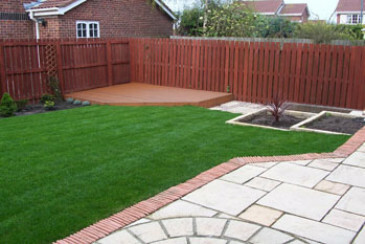 We also provide a great personal service to many thousands of satisfied domestic customers who have decided to use our North West turf to create their own piece of gardening heaven. Buy North West turf online to get our special online price discounts. We are more than happy to help all of our customers select the right grass turf for them and to advise them on preparation and turf laying. As an additional service to customers who are local to our Ormskirk farm, we are also able to provide a range of specialist lawn turf equipment for hire to help you both prepare and lay your new lawn. If you have any questions or if you would like more information on North West turf at any stage, please contact us by email or telephone us on 01695 422144 (fax 01695 424251). We will be delighted to help you. We deliver freshly-lifted turf directly to you, normally within 24 hours of ordering during the working week or at a later time that’s more convenient for you. We provide a weed-free quality guarantee so you can be confident you are buying top quality turf.